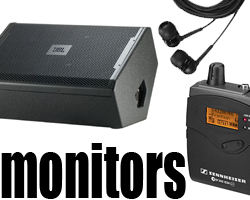 FP Logistics carries a wide selection of professional quality floor wedges, wired and wireless in-ear monitors to suit all your performance needs! 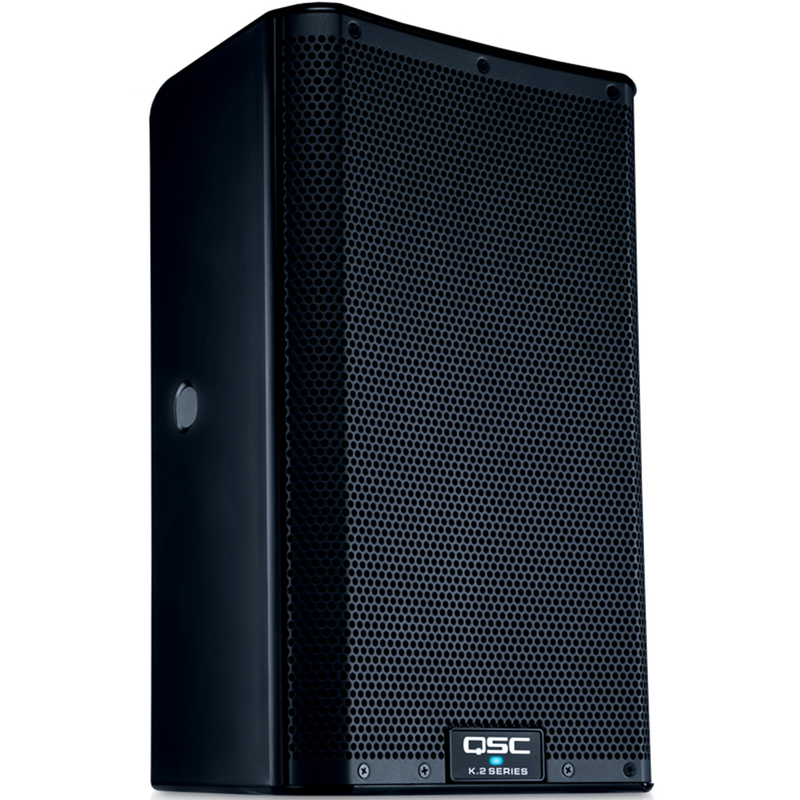 The QSC K12.2 active is an extremely compact yet powerful loudspeaker that packs a very impressive punch! 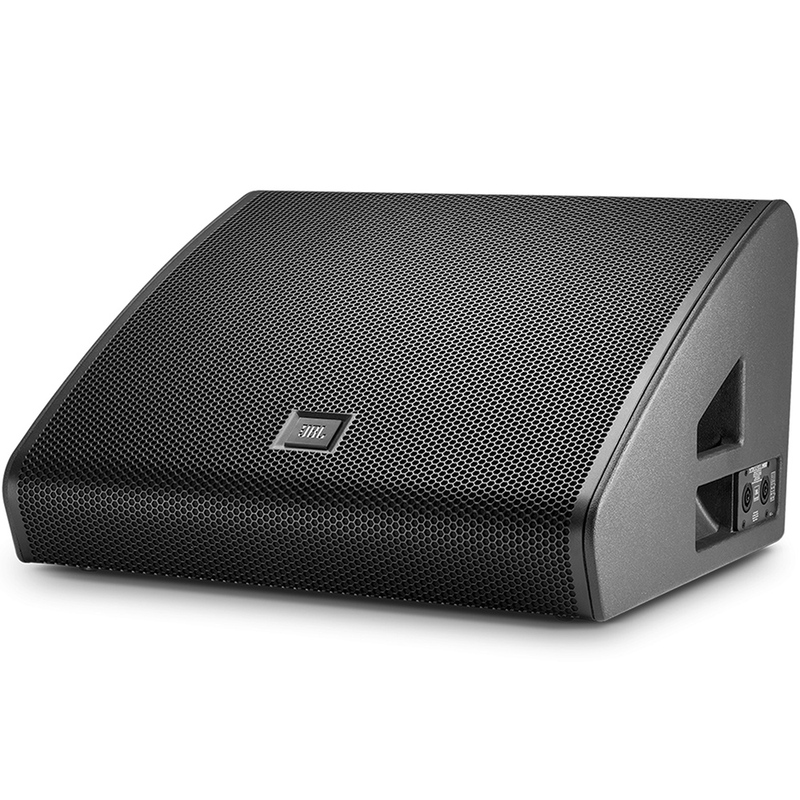 It's 2000w built in amplifier drives the speaker at an ultra high SPL and the extremly powerful on-board processing provides unprecedented functionality for a powered speaker. That and it's versatile connectivity allows it to be used in a variety of applications! 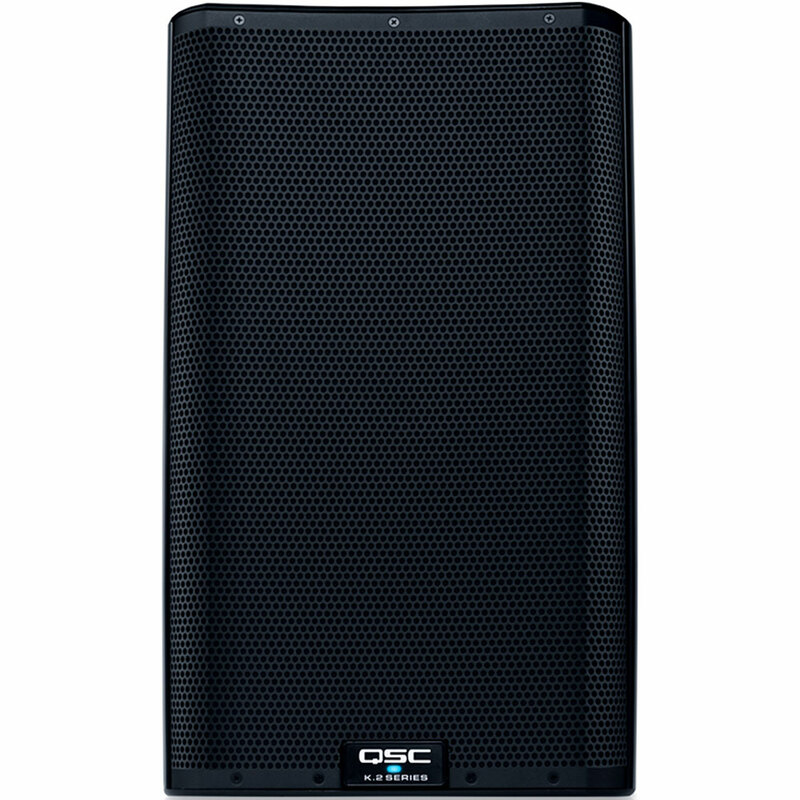 The QSC K8.2 active is an extremely compact yet powerful loudspeaker that packs a very impressive punch! It's 2000w built in amplifier drives the speaker at an ultra high SPL and the extremly powerful on-board processing provides unprecedented functionality for a powered speaker. That and it's versatile connectivity allows it to be used in a variety of applications! 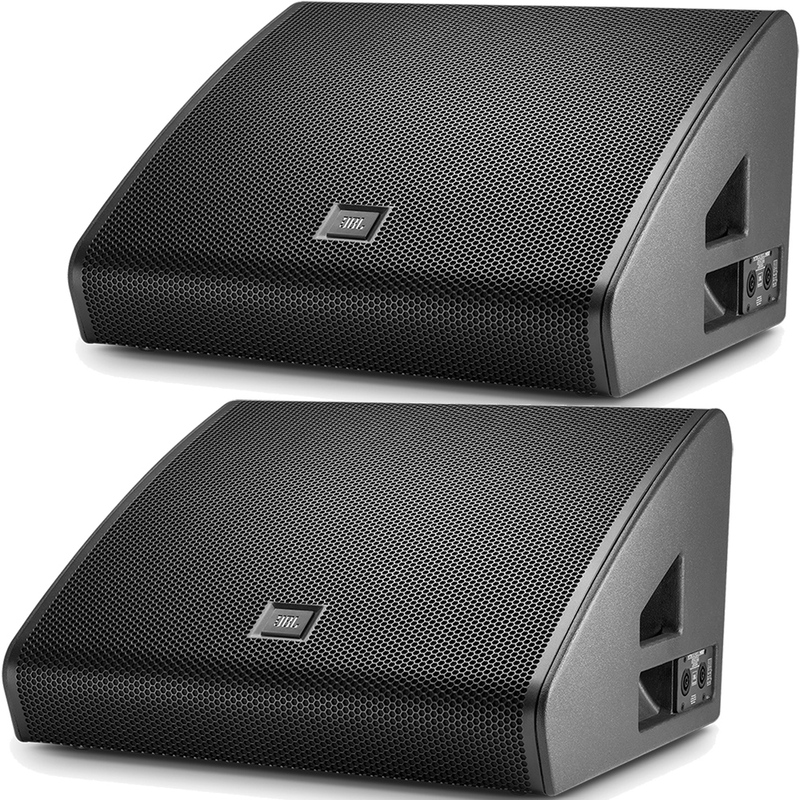 The VTX M Series dual 12” M22 professional stage monitor features a high performance differential drive woofer and the large-format D2 dual-diaphragm dual voice-coil high frequency driver. It has an option of Single-Channel (Passive) or Dual-Channel (Bi-Amp) operation modes that allow the user to choose the right option with no compromise in output power or performance. 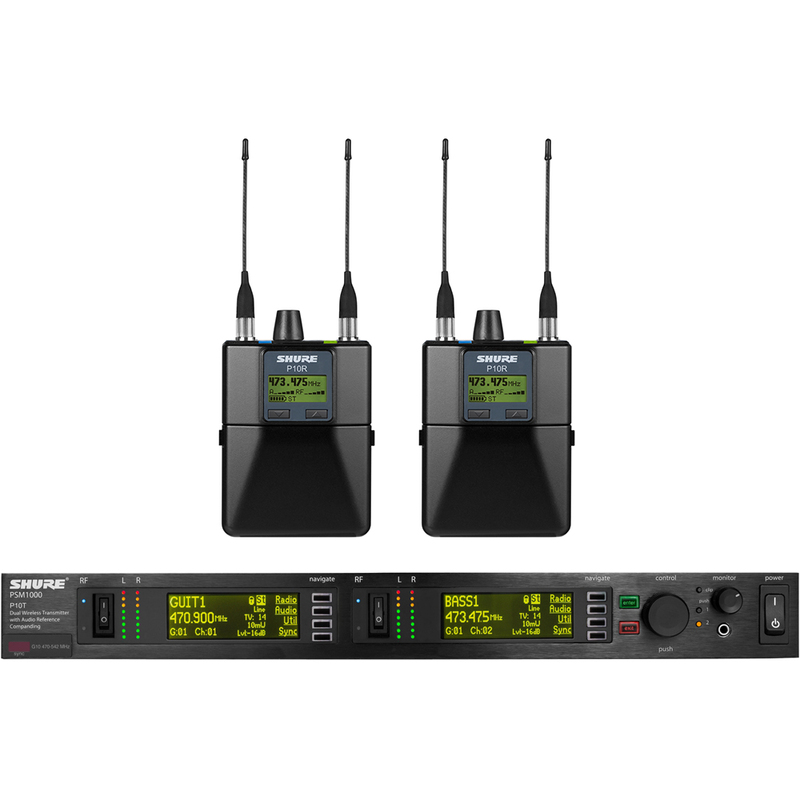 The PSM1000 Personal Monitor Systems feature a full-rack, dual-channel transmitter ideal for professional tours and installations and a diversity bodypack receiver that delivers pristine RF signal and audio quality. This system comes conveniently racked in case, and includes 2 bodypack receivers. The P10R is a low-profile, diversity bodypack receiver for use with the PSM1000 Personal Monitor System. 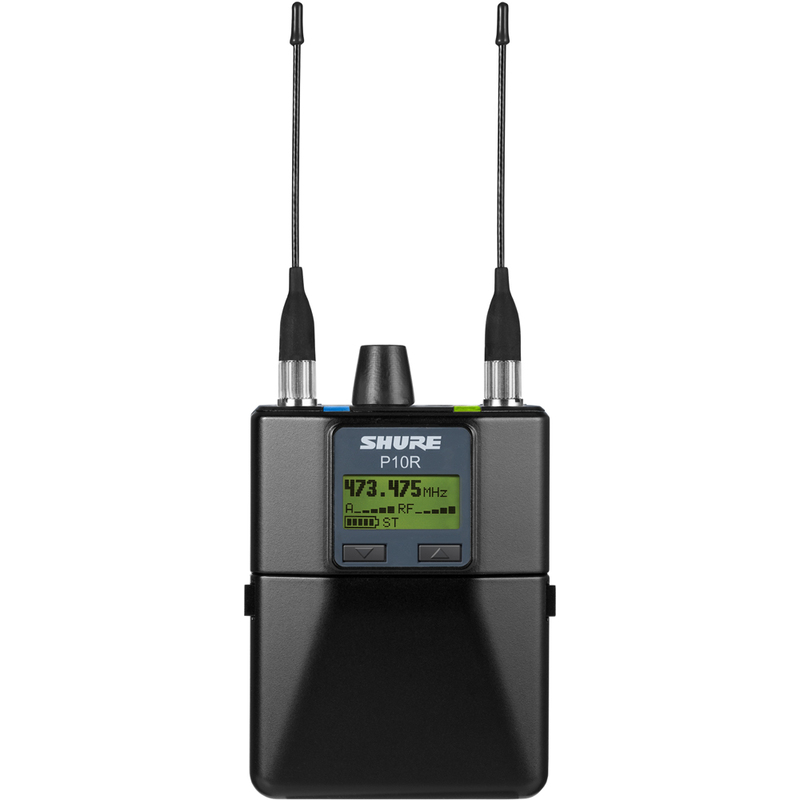 It offers premium features like full bandwidth RF scan and Automatic RF Gain Control for unparalleled signal stability and channel availability, all packed in the slimmest form factor available.